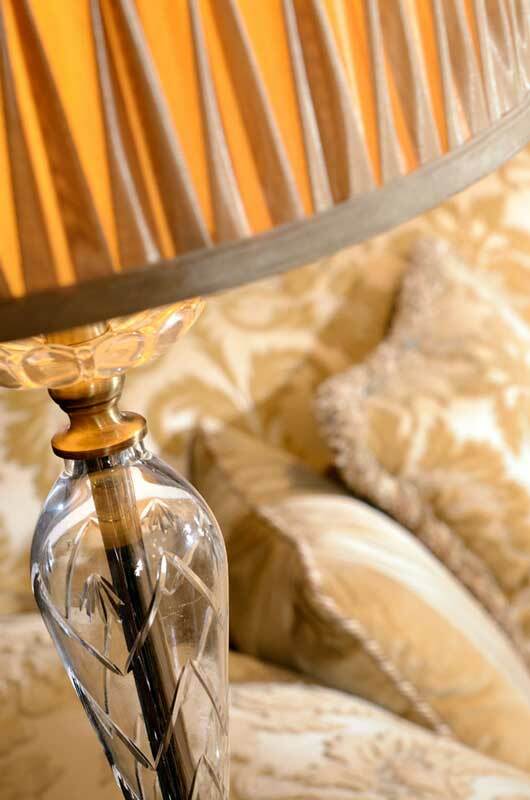 Create the right ambience with lighting that adds that touch of luxury to your home. 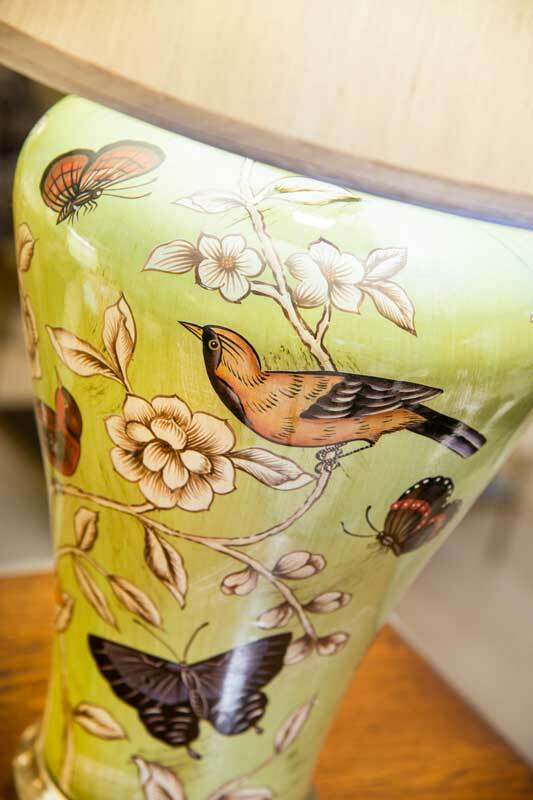 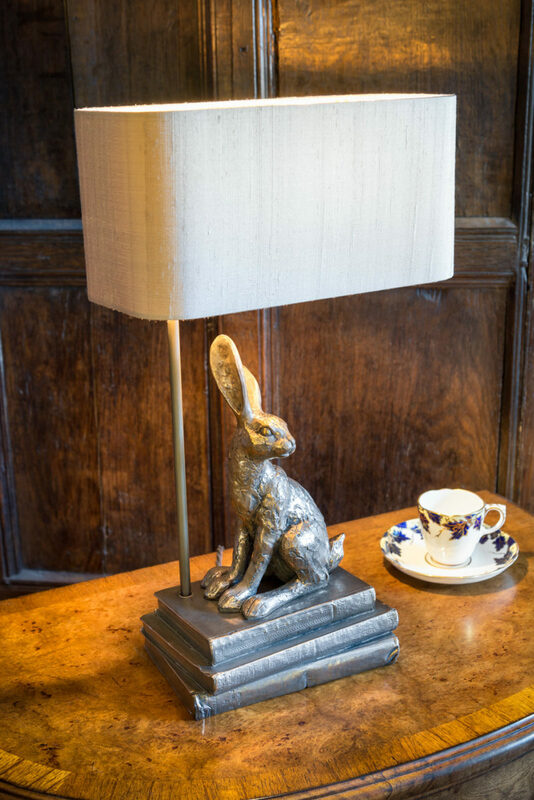 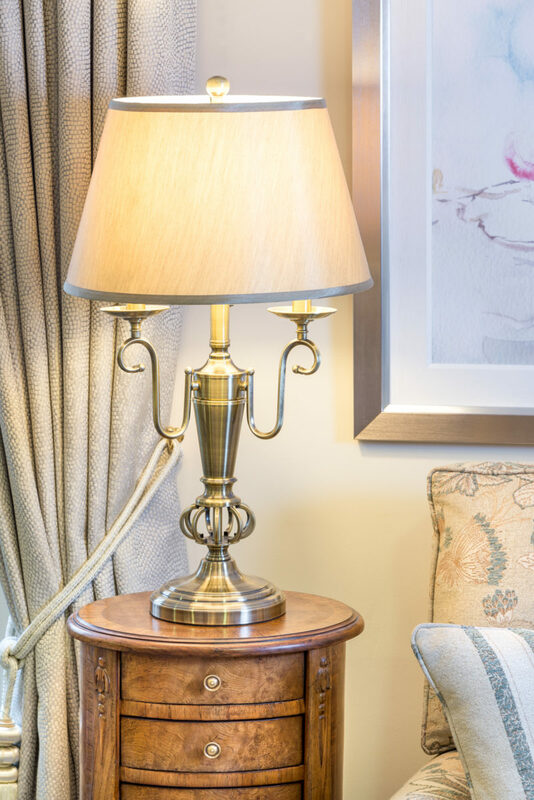 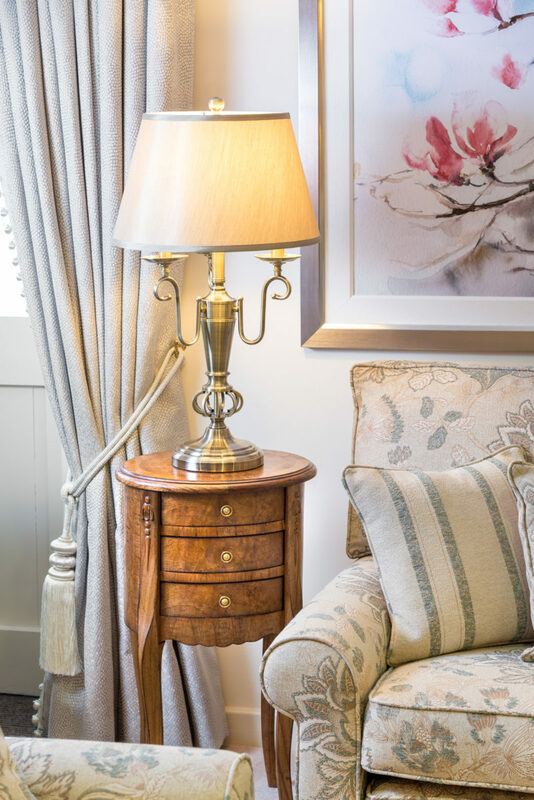 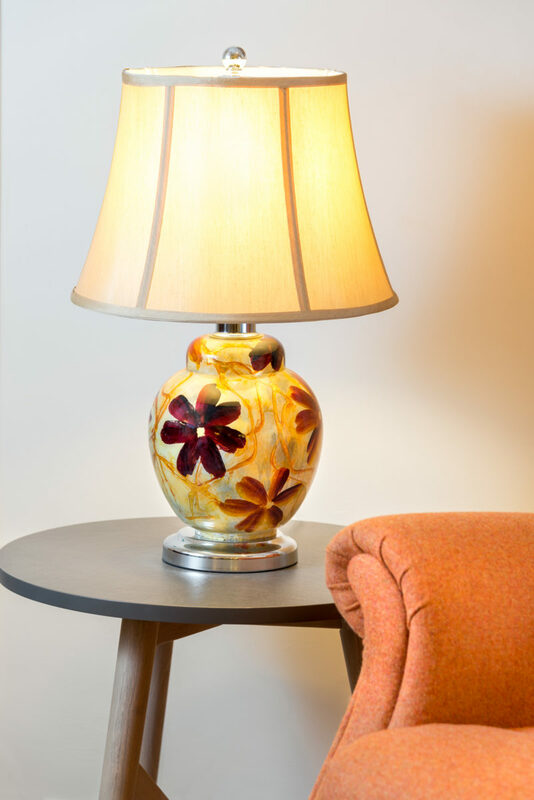 A lamp can bring a room to life, creating a cosy ambience or dramatic stage. 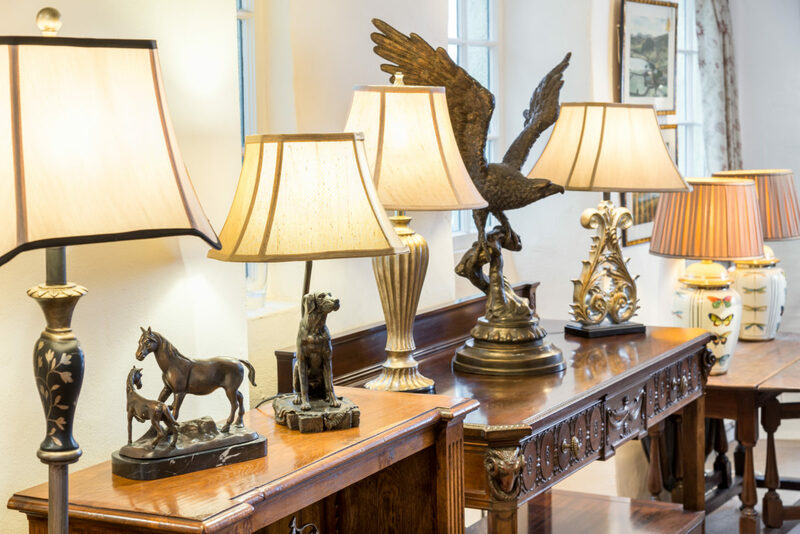 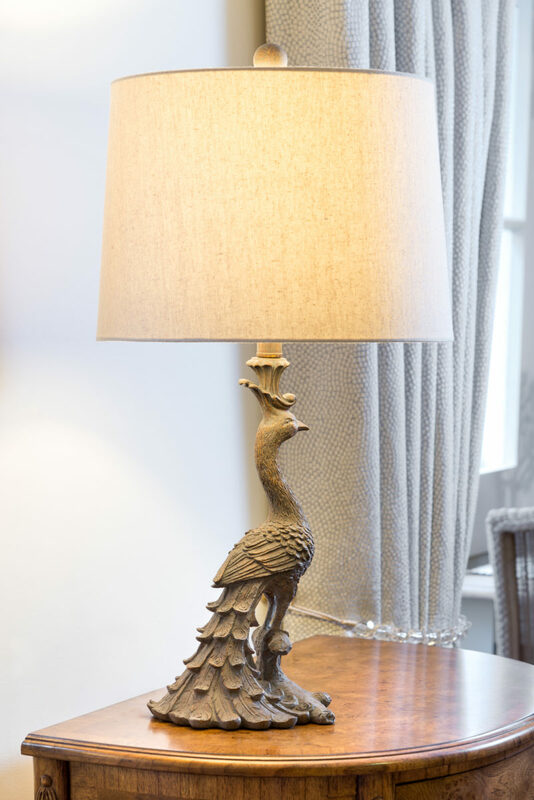 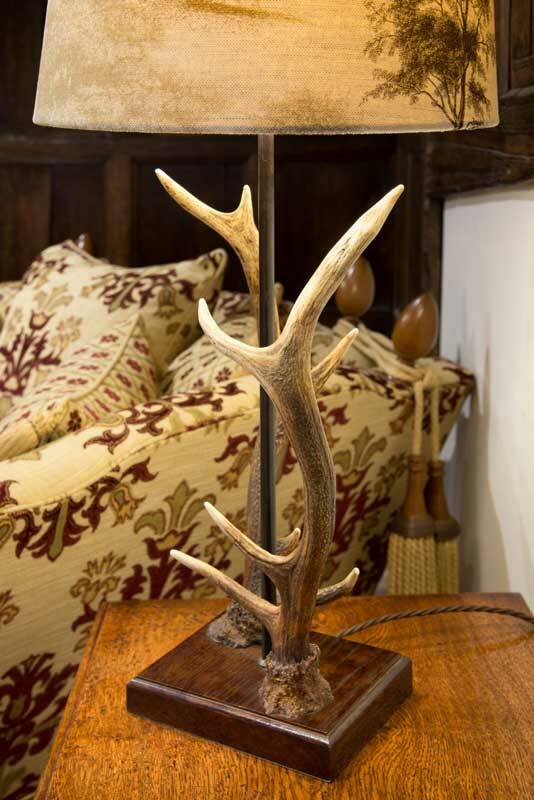 From elegant chandeliers to rustic lamps for country oak tables, there’s a glowing range of lighting in all our showrooms.